In the exciting history of sport there have been many athletes, famous and celebrated champions or lesser-known competitors, who lived and competed in the spirit of fair play. All of them have been individuals with unique personalities with one thing in common. Their exemplary behaviour and heroic acts have shaped their environment and contributed to the betterment of the world. Their stories tell us a lot about what we could do to build a better world. The news of the 26-year-old Norwegian breaststroke world champion, Alexandre Dale Oen's death caused by a heart attack left the swimming community in a state of shock and grief on 26 April 2012. 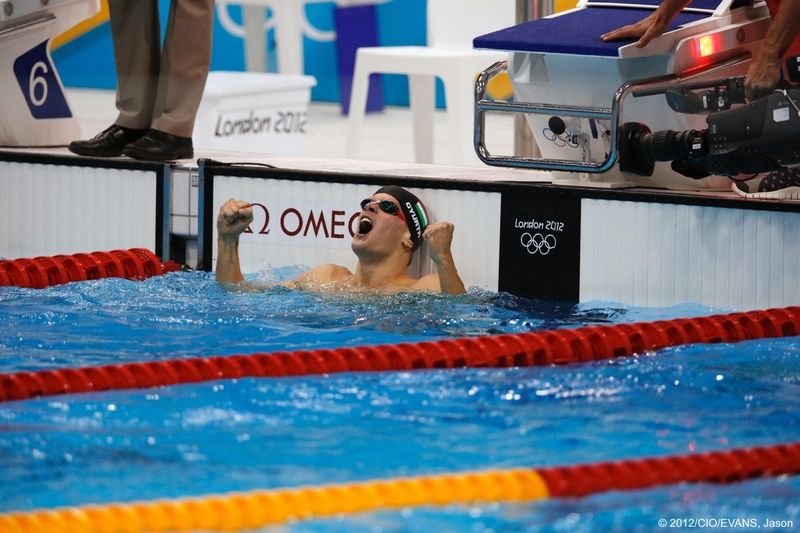 At the London Olympic Games the Hungarian Dániel Gyurta won the gold medal in 200 metres breaststroke and set up a new World Record. When interviewed after the competition he said: "I am sure that Alex would have won the 200-metre Olympic breaststroke event. I will have a copy made of the gold medal as a token of my esteem for him and his family, and I will send it to them. That is the least I can do to pay homage to him." 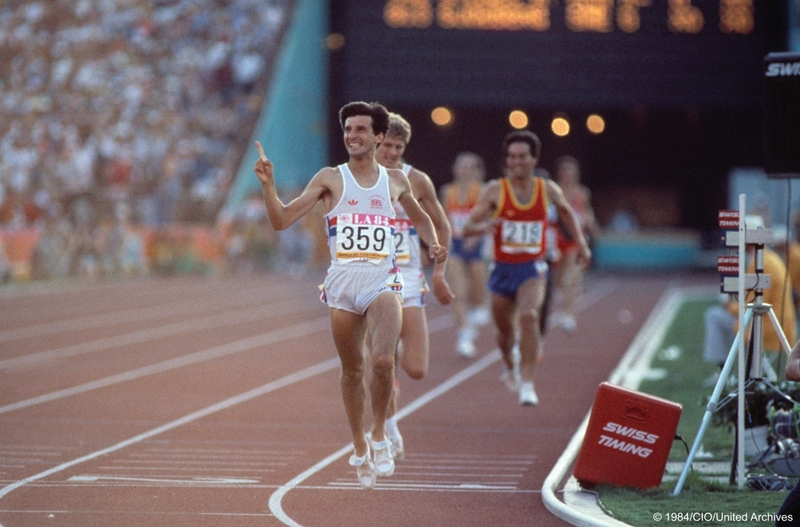 Having left his mark on the history of athletics in the venues, Sebastian Coe continued to carve out the steps of a ladder leading him towards the highest of destinies. He established himself as an exceptional athlete in 1979 becoming the first one to hold simultaneously the World Records for the 800 metres, the 1,500 metres, the mile and one year later the 1,000 metres. After finishing second in the 800 metres during the Olympic Games in Moscow (1980), he won the gold medal for the 1,500 metres, a title that he was the first to defend on that distance at the Olympic Games in Los Angeles (1984). Following his retirement from athletics, his success continued both in political and sports institutions. Under his leadership as Chairman of the London Organising Committee of the Olympic and Paralympic Games, the event was unanimously acclaimed a success. Pavel Datsyuk (34), who has been the star of the NHL "Detroit Red Wings" since 2000 and of which he is the captain, is one of the greatest ice hockey players of his generation. He won two Stanley Cups and he was awarded several times the "Lady Byng Memorial Trophy". 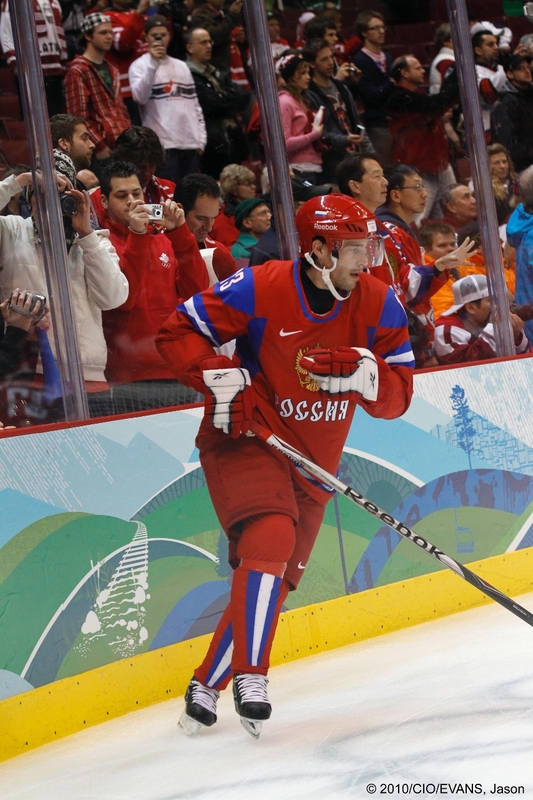 Datsyuk was also an Olympic bronze medal winner in 2002 and a World Champion in 2012. Moreover, he is a generous and fair play personality, who is a role model both in Russia and North America. A few years ago, he financially supported a young hockey player from his birth town, Yekaterinburg, as well as a talented young gymnast, who can pursue their sports careers thanks to Pavel's help. 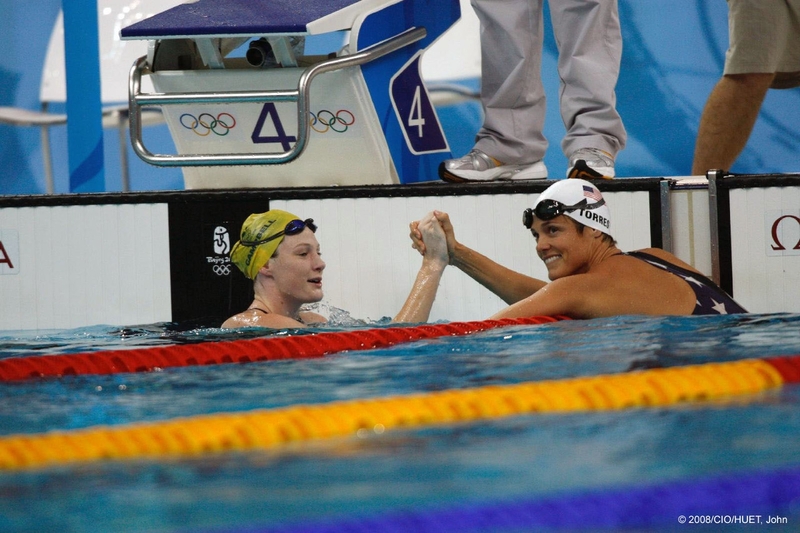 On 15 August 2008, Dara Torres participated in the preliminaries of the 50-metre swimming freestyle event at the Olympic Games in Beijing. Competing in her fifth edition of the Games at the age of forty-one, she was about to take her position for the heats. Suddenly, the swimsuit of one of her fellow competitors tore. Dara assisted her, but the rip could not be repaired on the spot and necessitated a suit change. Dara walked away from her starting block and requested that the officials postpone the start so that her competitor could change her suit and not miss the heat. Once the competitor returned, the race started, and everyone got a fair shot. Dara then proceeded to win her semi-final and eventually took a silver medal in the event. Pete Sampras is one of the greatest players in the rich history of tennis. He is a real model of fair play who never exhibited improper actions either in victory or defeat. As a top player, he always displayed natural elegance and impeccable behaviour during the years of his remarkable career. Not only did he capture fourteen Grand Slam Singles titles, but he also contributed to the Davis Cup victory of the US Tennis Team in 1995 despite suffering from injuries. 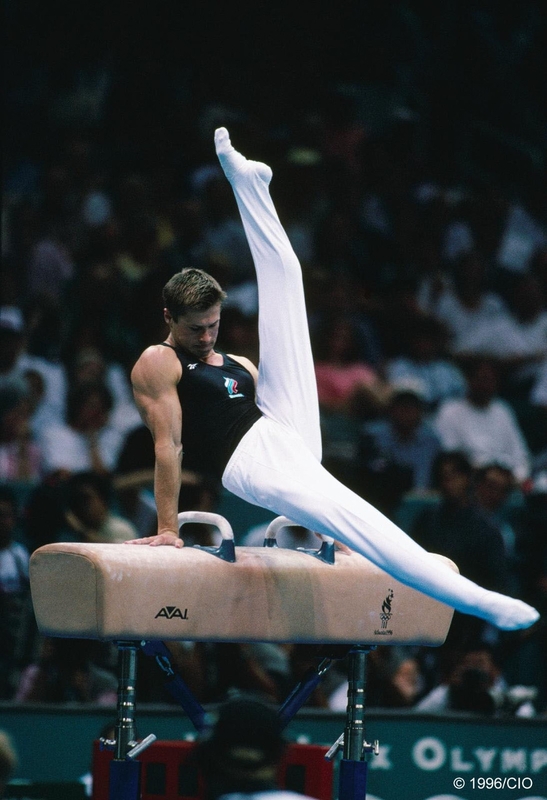 At the Games of the XXVIII Olympiad held in Athens in 2004 after Nemov's exercise on the bar the audience voiced their strong disagreement on the scores the jury awarded to him. Because of the incident the following athlete could not execute his exercise for 15 more minutes. Nemov then bravely addressed the applauding audience and requested for silence. Thanks to his action the competition could be continued. Bud Greenspan was one of the greatest film producers who featured outstanding athletes and their excellent human characters in his works. He presented touching portraits of charismatic personalities who brought honour to their country by handling enormous challenges. He also recorded the Tanzanian John Stephen Ahkwari's memorable story from the Mexican Olympic Games in 1968 where he finished the marathon last, one and a half hours after the previous runner. Due to a knee injury during the event, Ahkwari had to drag one leg behind him for the rest of the race. "Why did you keep going?" he was asked. In response, he said, "You don't understand. My country did not send me here 8,000 km away to start the race and not achieve a goal." Katja Seizinger was a triple Olympic Champion who became the first skier, male or female, to win the Olympic downhill twice at the Nagano Winter Olympic Games in 1998. As an athlete she considered fair play as an essential and integral part of sport. In the spirit of fairness she showed respect to everybody who helped her reach her goals. In Nagano, she held a heart-warming speech in front of the audience in which she thanked the volunteers for their dedication. 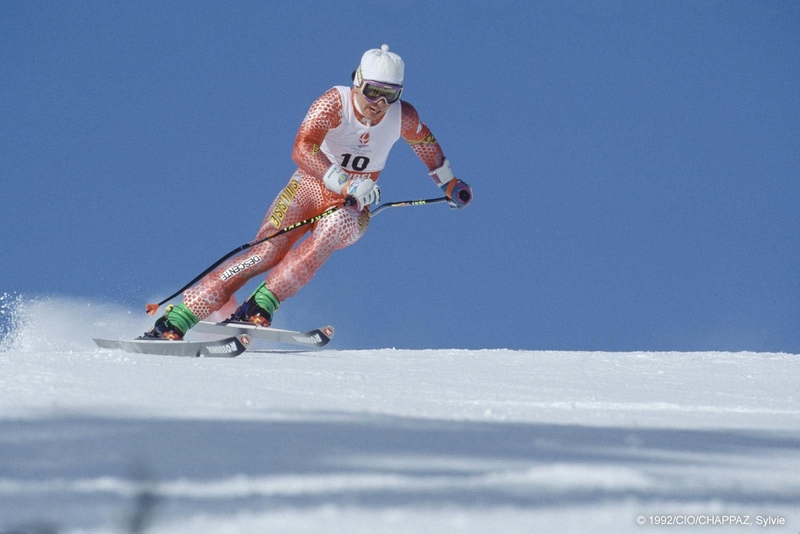 Vreni Schneider had a long and successful sports career including numerous victories in the Ski World Cup. During the years of competing she always exhibited exemplary sportsmanship. She is the living proof that victories can be supported by sports ethics, also in a highly competitive environment. She never considered the other competitors as adversaries, but as friends. Her kindness and fairness made her universally esteemed. 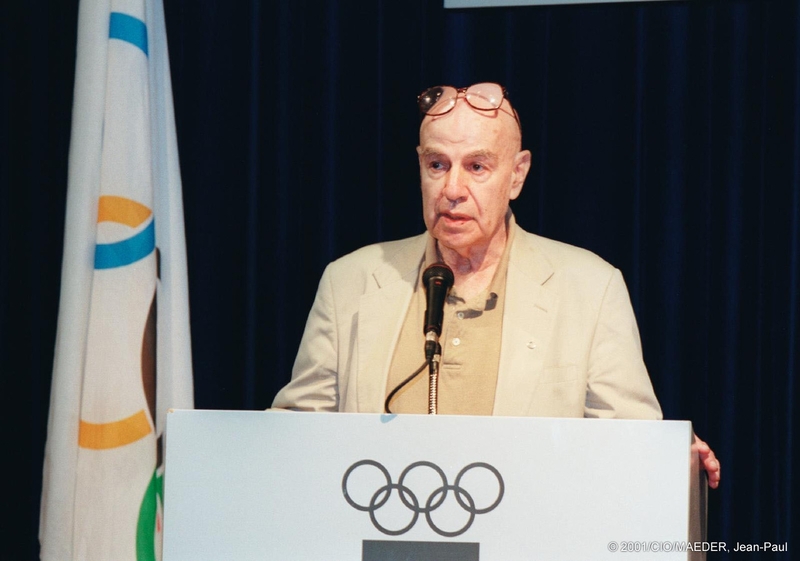 Dr Jenő Kamuti, President of the International Fair Play Committee, is an iconic person in the world of fair play. As an athlete, he belonged to the international elite in foil fencing for twenty years and earned a reputation for his exceptional sportsmanship. His sports career is full of fair play episodes. He generously lent his foil to an opponent at the World Juniors in 1956. In other competitions he helped his rivals when they suffered from injuries and cramps, and one time asked the judge to prolong the official break time so that they could compete on equal terms. He was awarded the World Fair Play Trophy for his friendly attitude. During the French College Championships Pascale Tremoulet, a young skier captured the victory in both the giant slalom and downhill races and she was also declared winner of the special event. She, however, confessed to the jury that she had missed a gate. As a consequence of her act, she was disqualified from the competition and lost not only her third title but also the combined event. Nevertheless, she displayed an exceptional attitude of fair play, which is more than victory. 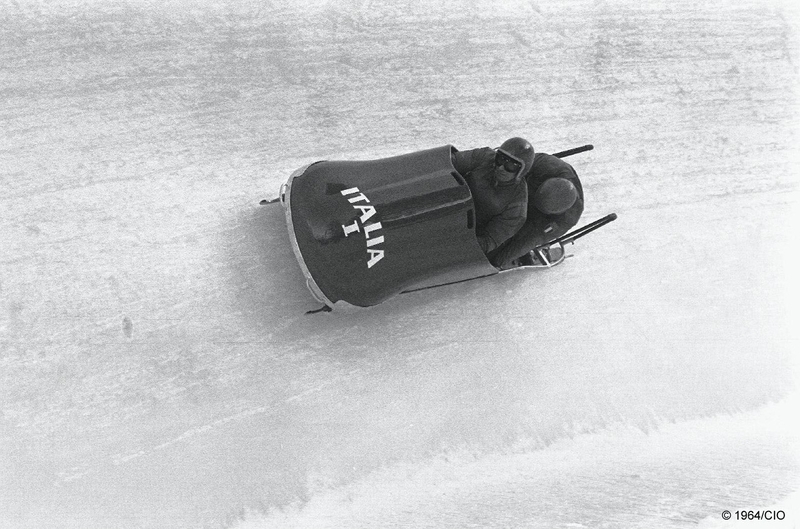 The first ever World Fair Play Trophy was awarded to an Italian bobsleigh competitor, Eugenio Monti, for his remarkable act in the two-man competition at the 1964 Olympic Winter Games in Innsbruck. When Monti learned that Nash had broken a part of his bobsled in the first run, he did not hesitate to lend the necessary replacement part to Nash and his partner Robin Dixon, who then went on to win the gold medal. Monti, though, won the glory and the respect of his fellow competitors.